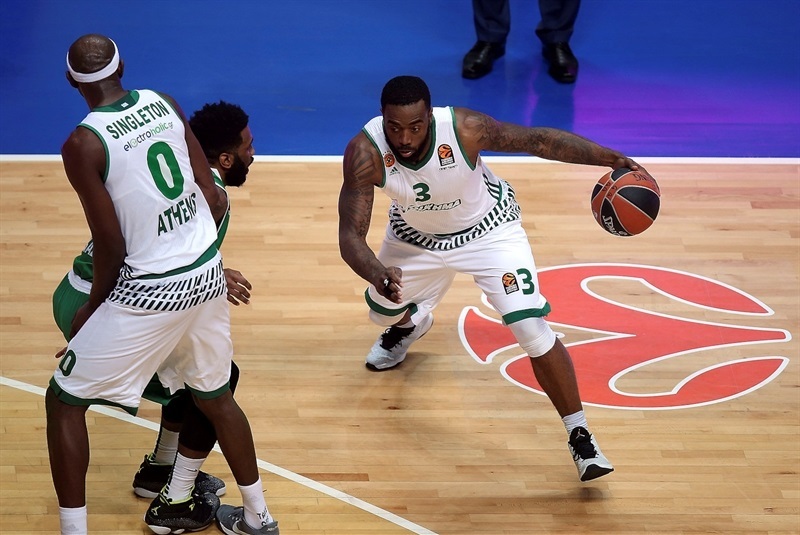 Unics Kazan rallied back from a 14-point third-quarter deficit to stun Panathinaikos Superfoods Athens 83-81 on Friday at Basket Hall. 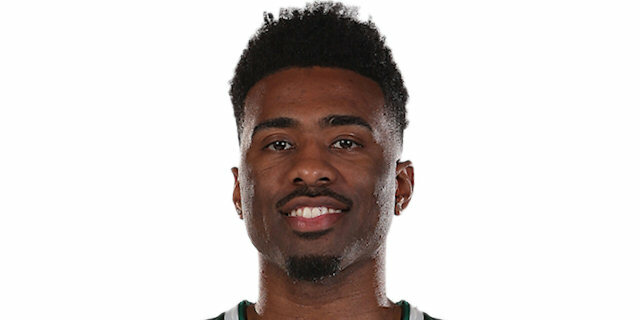 Keith Langford starred with 27 points and 5 assists to lead the winners, who won their third straight game to improve to 6-9 and move within one victory of the playoff zone. 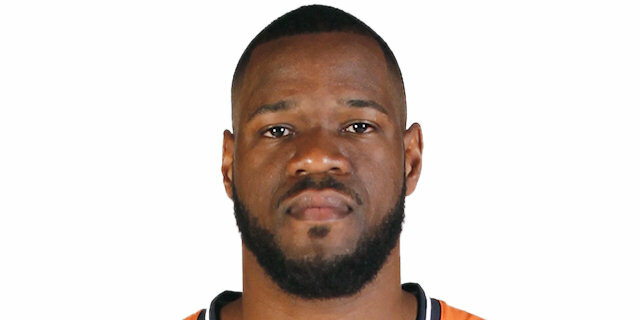 Latavious Williams was a force inside with 19 points and 9 rebounds, including two key baskets in the final three minutes of the game. 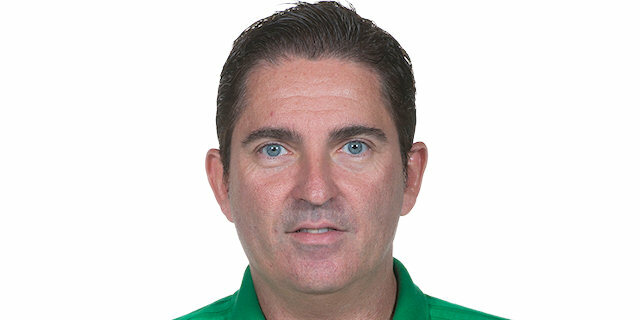 Quino Colom added 16 for the winners, who made 8 of 16 three-pointers. 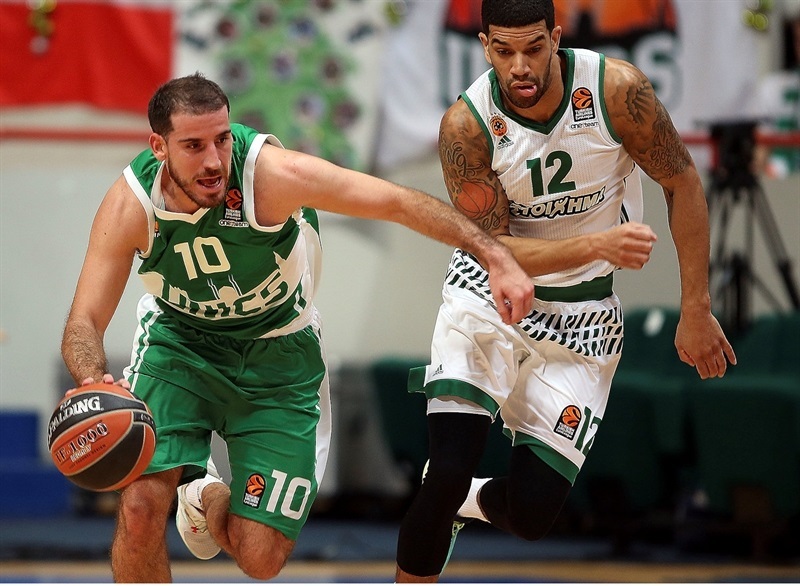 Nick Calathes paced the Greens with a career-high 23 points plus 6 assists, Ioannis Bourousis posted 13 points and 7 rebounds, Mike James had 13 points and 5 assists and Chris Singleton added 12 points and 8 boards. 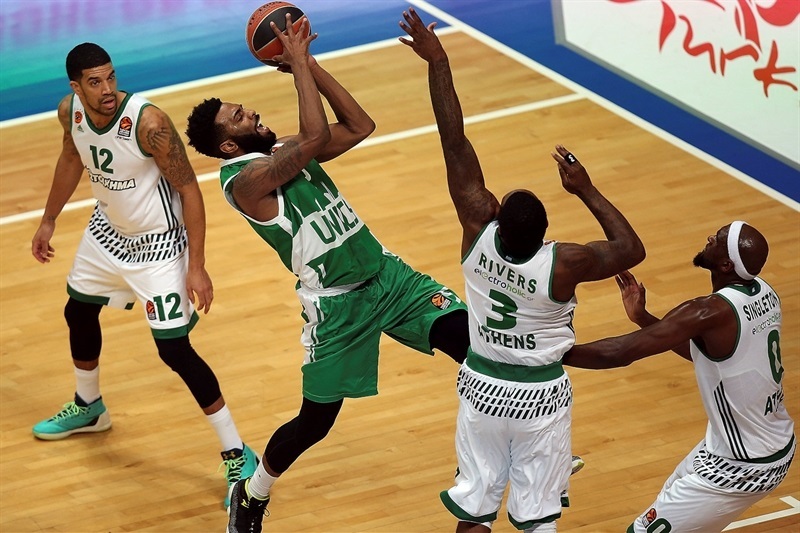 The loss snapped Panathinaikos’s four-game winning streak and dropped their record to 9-6 and a share of fifth place. 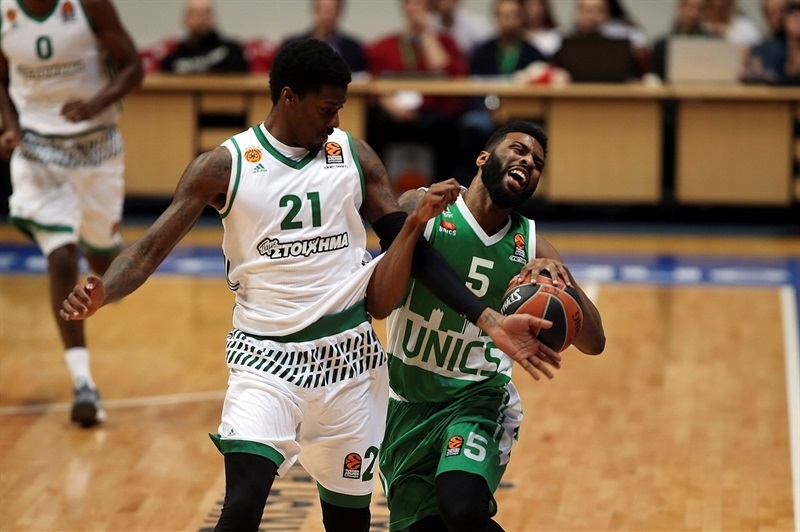 Unics rallied in the third quarter to get within 2 and the fourth quarter featured seven lead changes, but after Bourousis gave the Greens a 77-78 edge, his team missed their next 7 shots. The visitors managed to create an opportunity in the closing seconds to tie or win, but missed again. 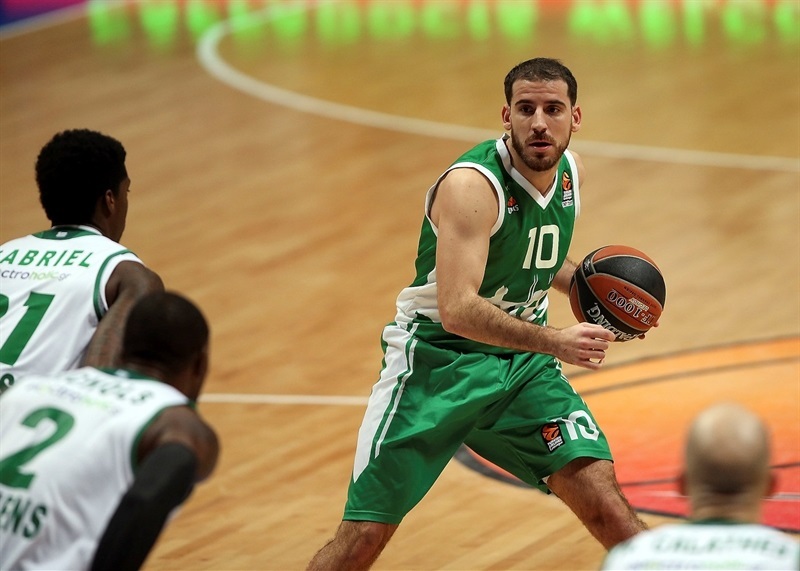 Four different Panathinaikos starters scored in a 2-8 start for the visitors. Singleton took the margin to 9 with a three-pointer. Marko Banic’s basket inside drew Unics within 13-19 after 10 minutes. Singleton had 10 individual points after converting a three-point play to start the second quarter. Williams scored 5 straight points over three possessions, including a high-flying alley-oop slam, to bring the hosts to 18-22. Langford completed the comeback with a pair of scores to make it 24-24. 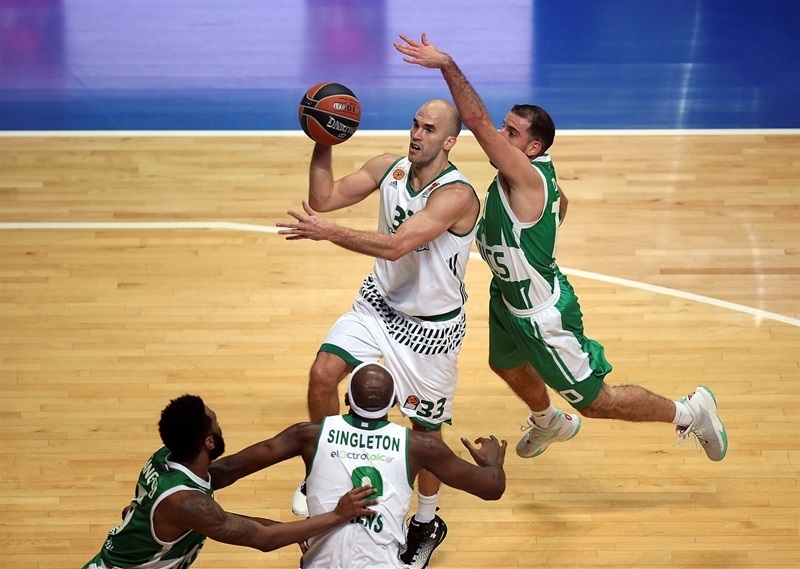 However Calathes took control for the Greens and assisted on a K.C. Rivers triple that gave the visitors their first double-digit advantage, 32-42. 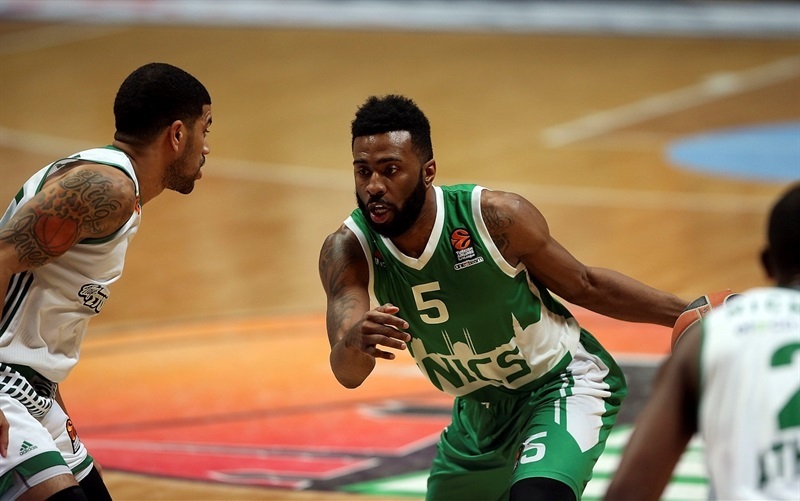 After an Orlando Johnson three for Unics, James’s nifty drive gave Panathinaikos a 35-44 halftime lead. 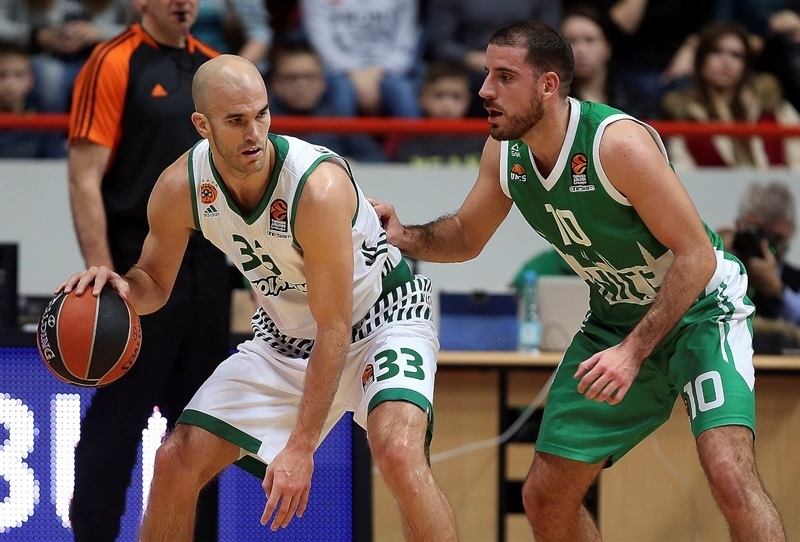 The Greens came out sharp with the first 5 points of the second half and soon a Calathes three matched his personal best with 18 points and put his team up 38-52. 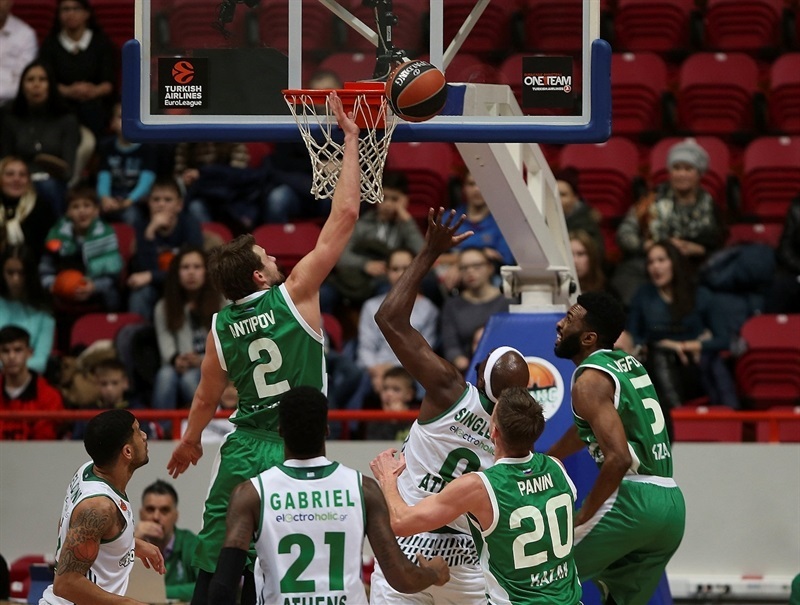 Langford kept Unics afloat and Pavel Antipov connected from downtown to trim the deficit to 51-56. The home team continued to rally and Colom’s layup ended the third quarter at 63-65. 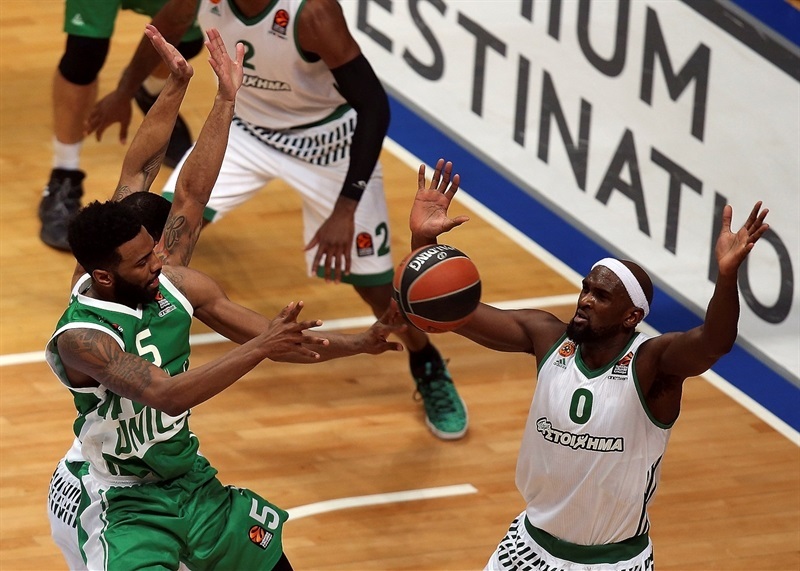 Langford buried his third three early in the fourth quarter to give Unics its first lead, 68-67. There would be a few more lead changes before Williams put the hosts up 75-71. 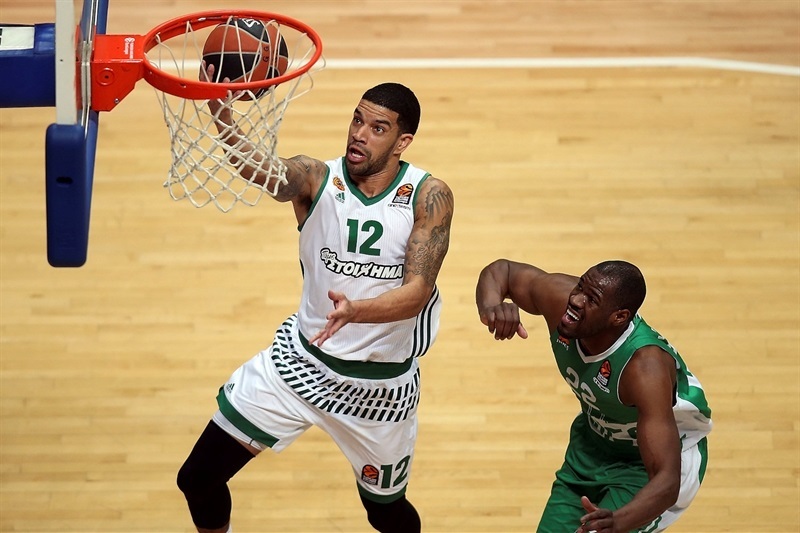 However Panathinaikos remained within striking distance and regained the lead, 77-78, on Bourousis’s three. 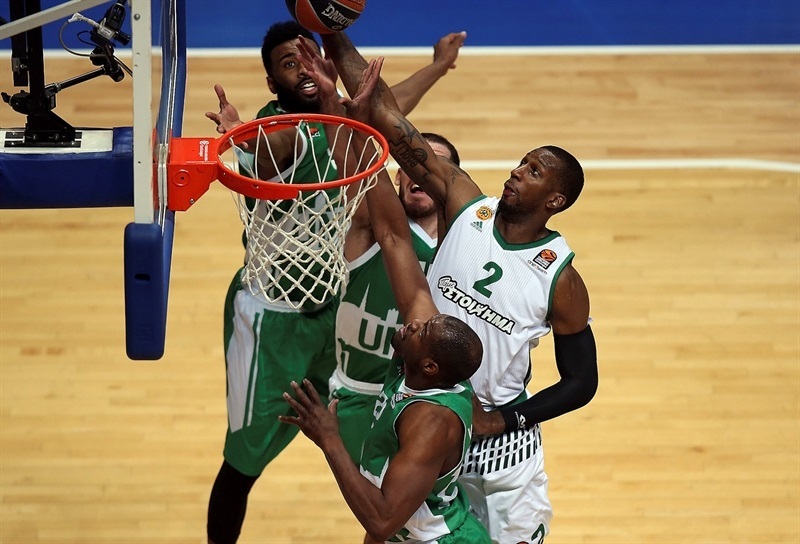 After that, Panathinaikos missed its next 7 missed shots and Williams scored twice, including another alley-oop to make it 83-78. 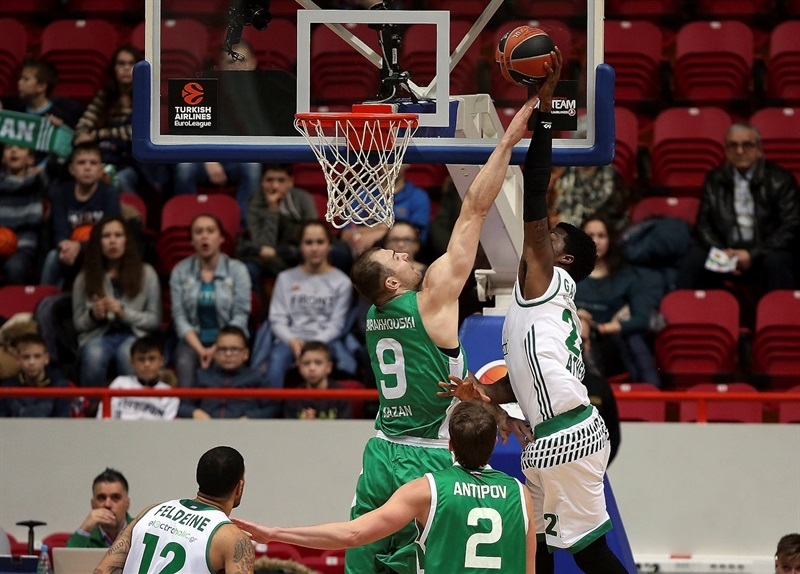 Rivers drained a three and Panathinaikos had a shot to win or tie at the buzzer, but Demetris Nichols missed and Unics raced off with the victory. "We did a great job and played with great heart. We were down for 25, 27 minutes and couldn't find our chemistry defensively, but after that, my guys showed their heart and started to fight like warriors. They stayed together and didn't give up, that was the most important thing. We never gave up and believed we would have a chance to return to the game and fight until the end. We played much smarter defensively, with better spacing and controlling the game better. We minimized our mistakes offensively playing more half court offense. We got our shooters involved. I told them this win is a Christmas present and we start the new year with a good smile. I congratulate all of them and also thank the crowd for their support." "First I want to congratulate Unics Kazan. It was a game that we controlled for about 37 minutes. After that we started to lose control. We made a lot of mistakes. And then it was a new game, point by point. And Unics played better in the last minutes and won. I don’t know exactly [to explain the mistakes down the stretch], it is difficult. In some situations we lost the ball at the beginning of the fast break. We protested and got a technical foul. We missed some easy shots under the baskets. Sometimes this happens. Sometimes you play better; sometimes you play bad. The team in general played better for the first 37 minutes, but then we played bad and this is why we lost. " "We went out and played as a team. In the second half we got stops and moved the ball and made shots and came out with the win. We played to win. We didn’t think about New Year’s, we wanted to win. It’s bene hard for us, New Year’s is coming up, so we’re gonna have fun too! " "There are a lot of reasons for this win - Latavious Williams, Quino Colom and myself. I picked it up in the third quarter. I wanted to come out and be much more aggressive. We started the quarter with 5-0 in fouls and those were legitimate fouls. I tried to be really aggressive. 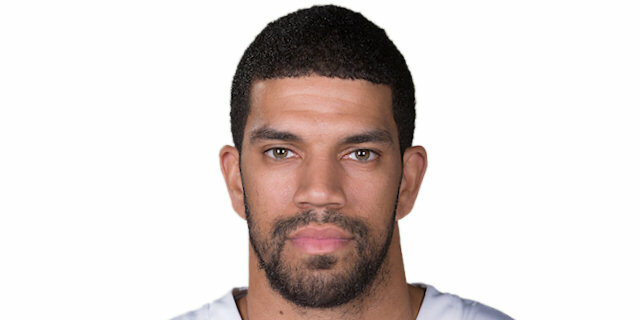 They threw a lot of defenders at me, but I took it upon myself to really try to attack in the third quarter." "It was a difficult game. We knew that before the beginning. We played very well for 25 minutes, but we were bad in the last minutes. We lost our concentration and a big chance to take an important victory."